When Dogecoin (DOGE) first debuted back in 2013, it elicited laughs more than legitimate praise from onlookers – how times have changed. 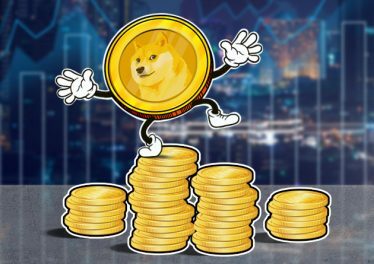 The once “joke currency” is now more than holding its own in the cryptocurrency market, as this famous Shiba Inu meme forged its reputation as the tipping coin. 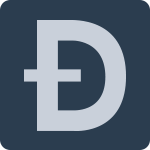 Perfect for fast cash movements in small increments, it’s earned a loyal fanbase that only seems to grow year on year. With its market cap now standing at $243 million, it’s clear that the day of the DOGE has arrived. 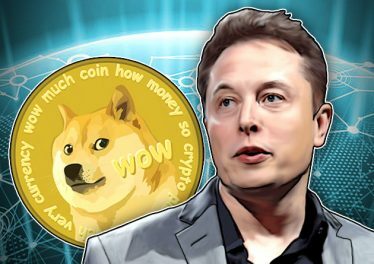 From meme to major cryptocurrency, it’s fast speed, philanthropic nature, and sprinkling of humor has put Dogecoin on the map. 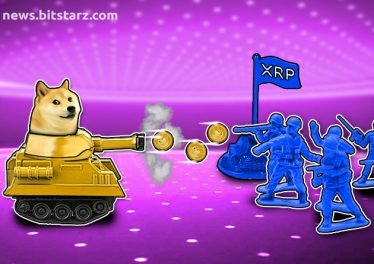 Expect to hear plenty of fun things about this nifty cryptocurrency in the near future and we’ll cover it all here at BitStarz News. 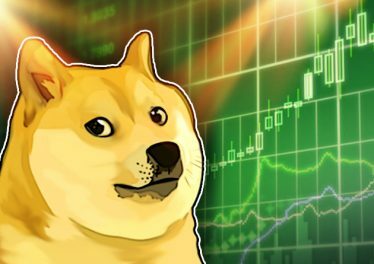 Will Dogecoin Break Into the Coin Market Cap Top 10?